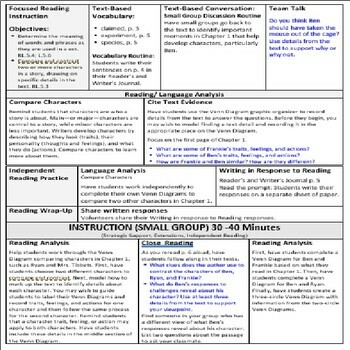 2014-15 EDITABLE lesson plans for the Ready Gen program. 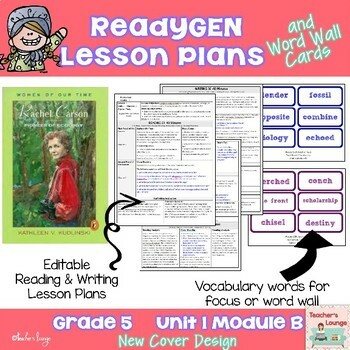 It consists of ALL lessons 1-18 from Unit 1 Module B.
Click the links below to see ALL of my 5th Grade ReadyGEN Products. 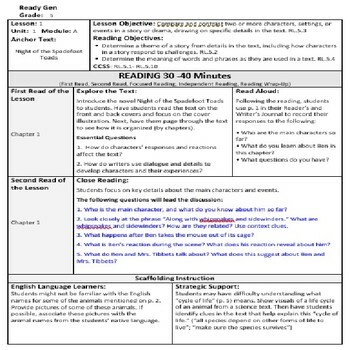 **Disclosure**This packet was created as a companion to the ReadyGEN Curriculum. 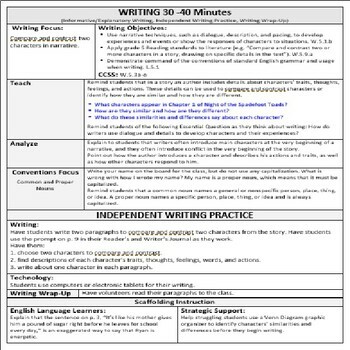 This resource is an UNOFFICIAL companion and is NOT endorsed by Pearson.